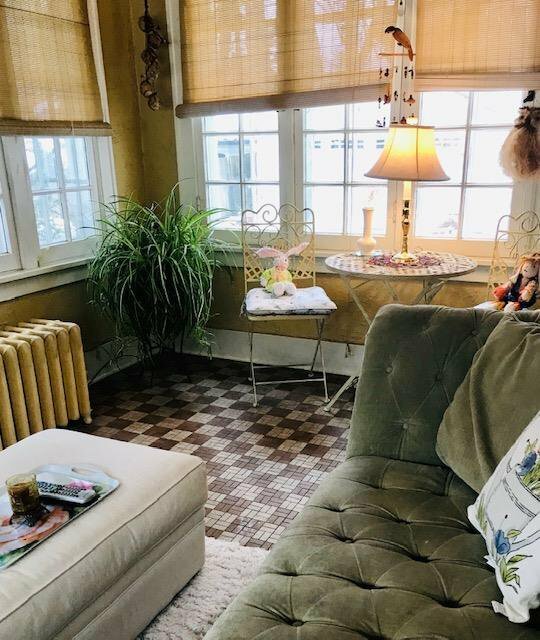 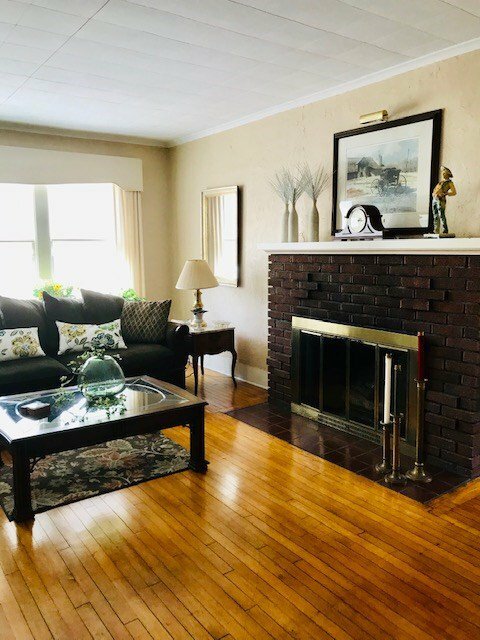 Featured on the Historic Sturgeon Bay Walking Tour, this 1922 Craftsman style home showcases gracious living of the past with a large living room, sun room, formal dining, two baths and four bedrooms, including one with a walk-out porch. 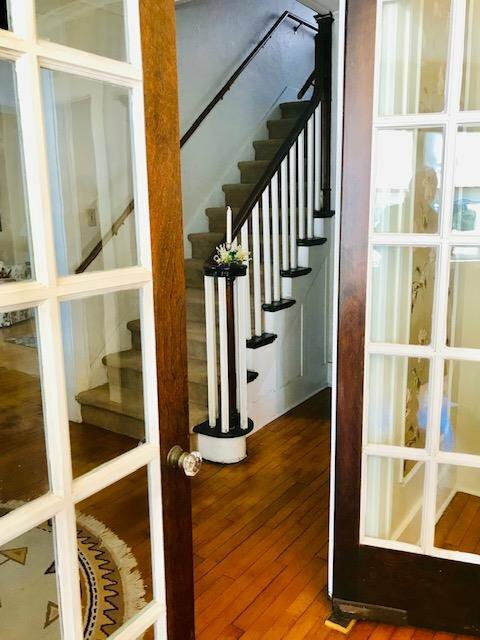 Featuring Colonial detailing this offering has wood floors, attractive window seats and French doors which add to the charm of the house sited on nearly one-half acre. 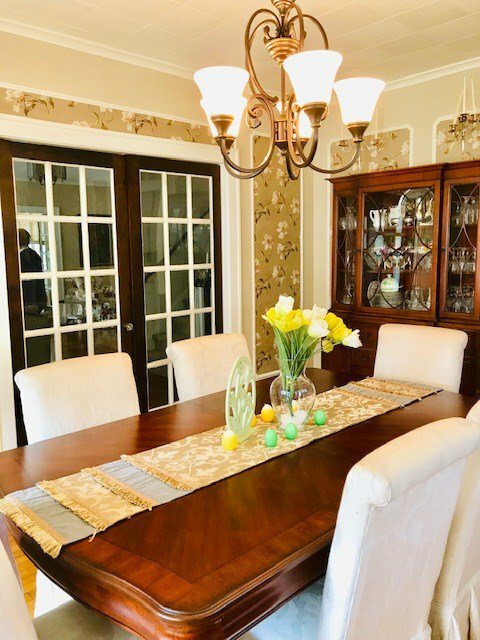 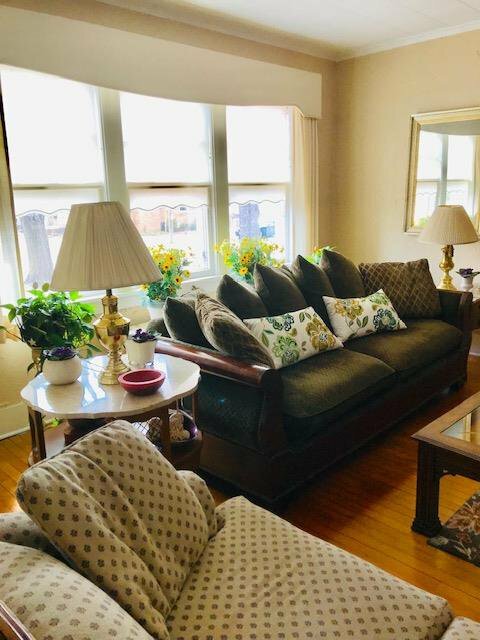 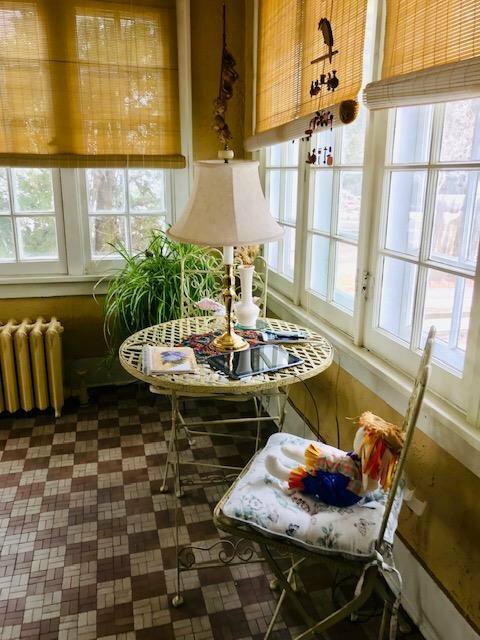 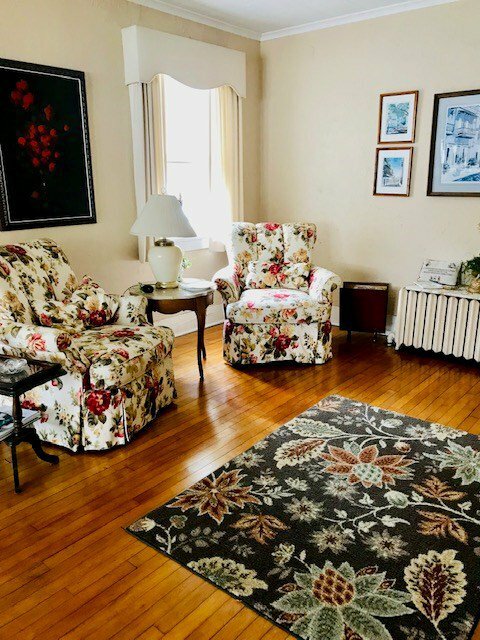 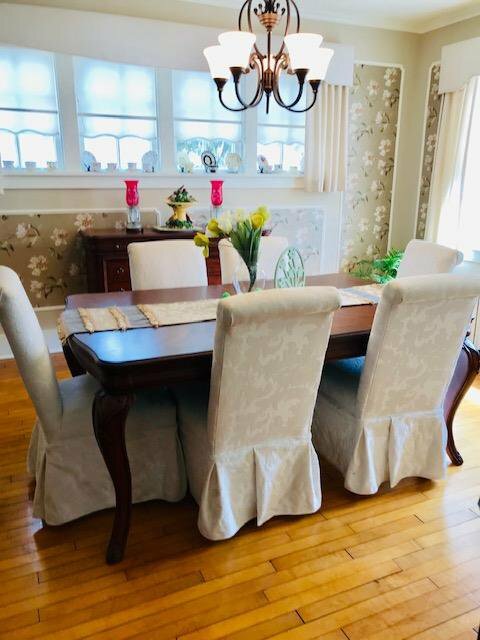 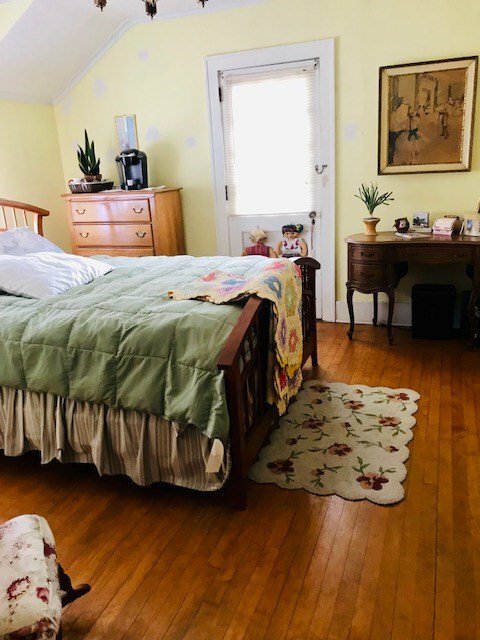 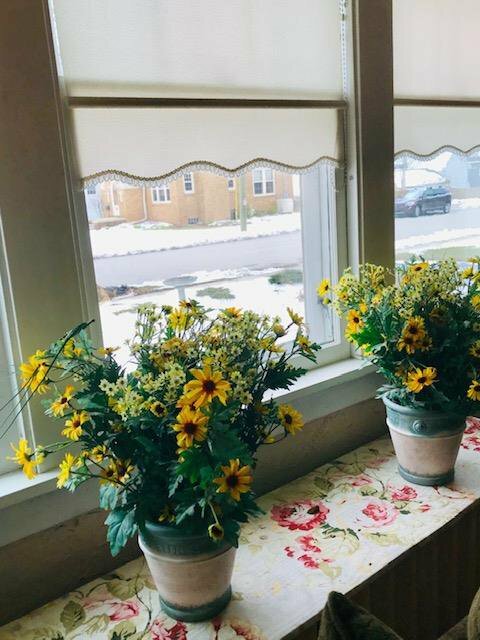 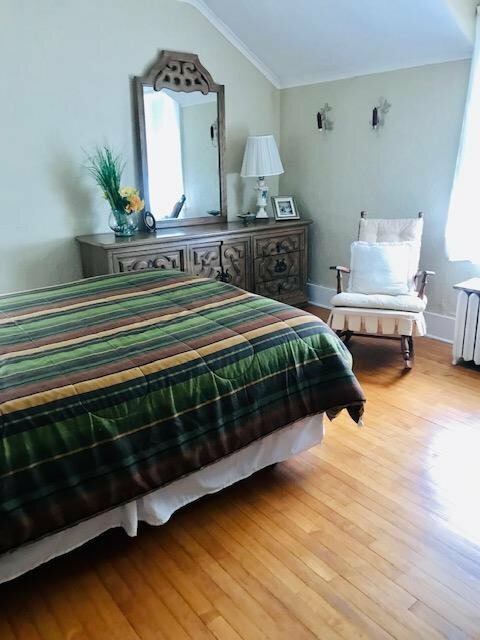 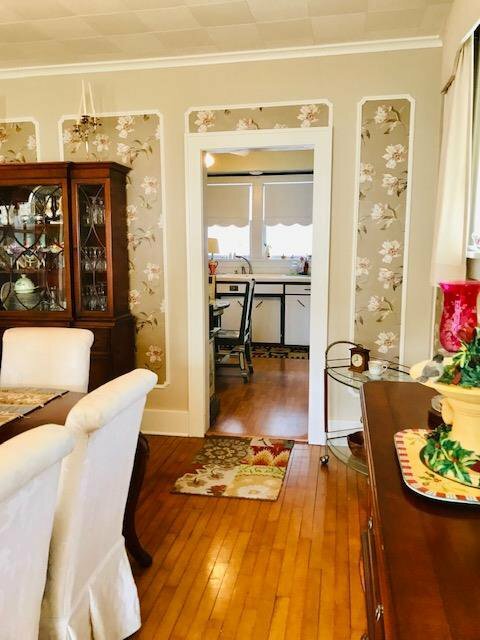 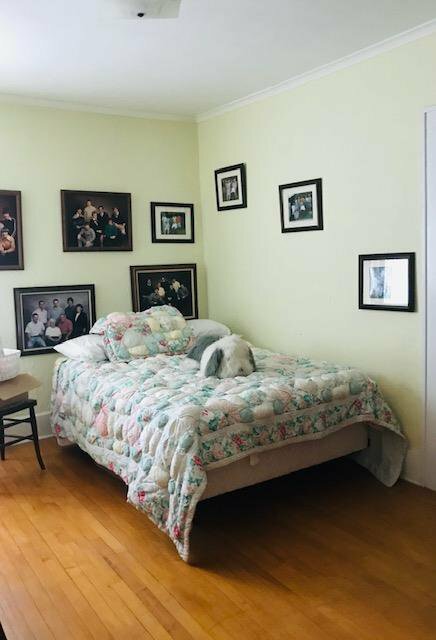 Walking distance to Historic Downtown Sturgeon Bay and all the fine attractions the city has to offer from live theater and fine restaurants to art galleries and scenic waterfront vistas.